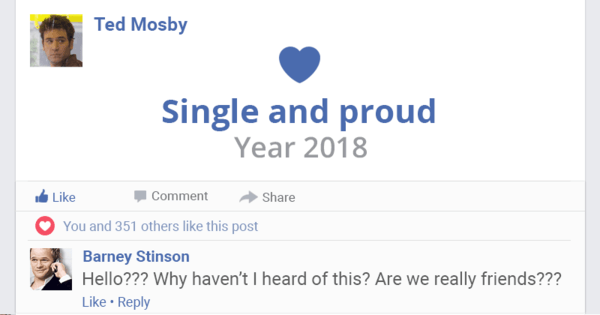 What will your relationship status be in 2018? Tired of waiting around? Find out if you’ll be lucky in love soon!